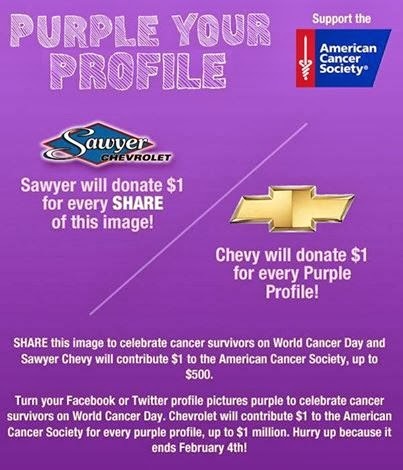 More Than 1 Million Join Chevrolet to Celebrate Cancer Survivors! 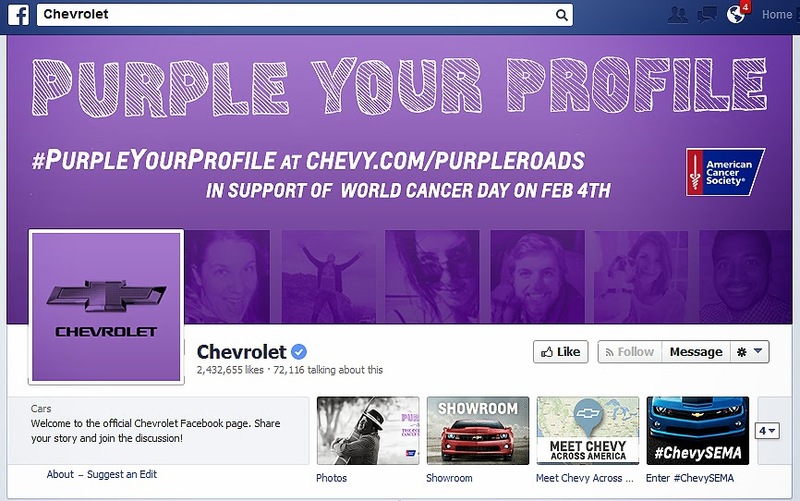 More than 1 million people have purpled their profiles in support of World Cancer Day, making Chevrolet’s $1 million contribution to the American Cancer Society a reality. The contribution will help ensure cancer patients and their families have access to needed services like transportation to and from cancer treatment or a free place to stay while receiving treatment away from home. The Purple Roads initiative began January 27 and received a boost from an emotional 60-second spot, aired during the first quarter of Super Bowl XLVIII on Sunday. 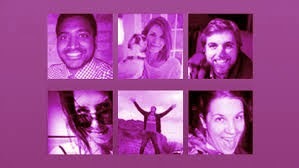 The spot, called “Life,” encouraged viewers to change their Facebook and Twitter profiles to purple, the color of cancer survival, in time for World Cancer Day on Tuesday. Previous Post Huge Savings Going at the Chevy Black Friday SALE!